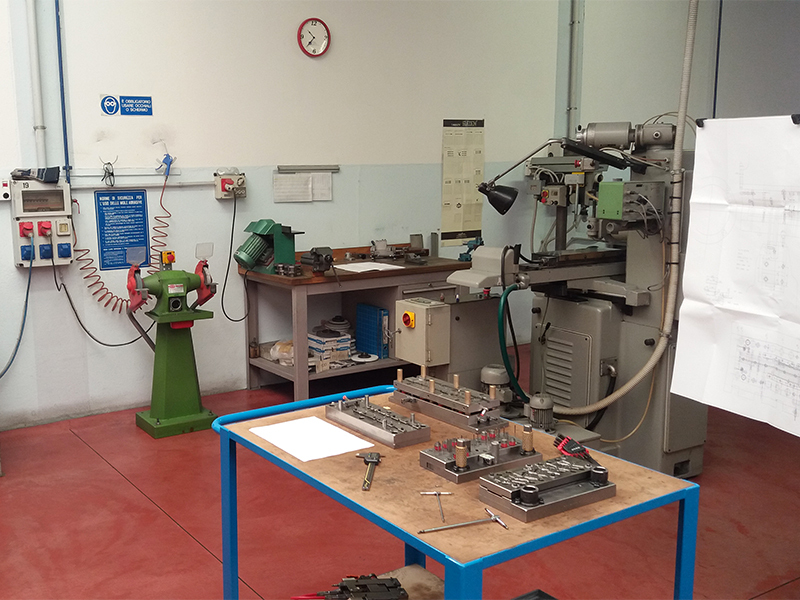 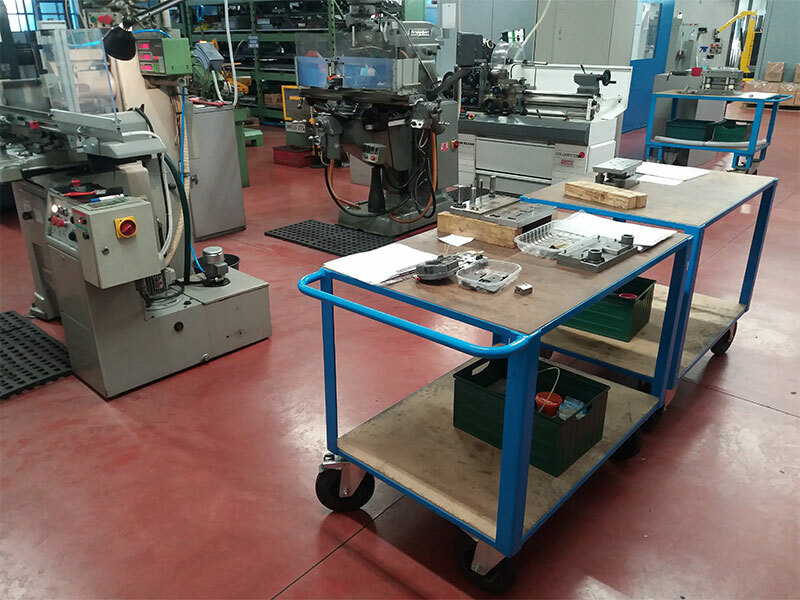 Thanks to specialized Engineering Departments in Italy and abroad, T.O.P. 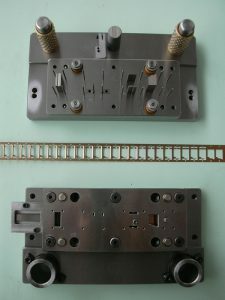 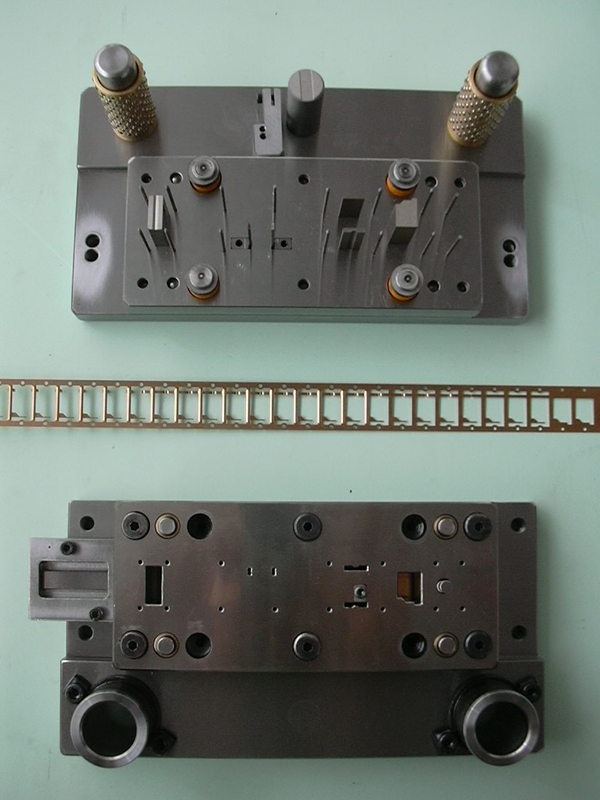 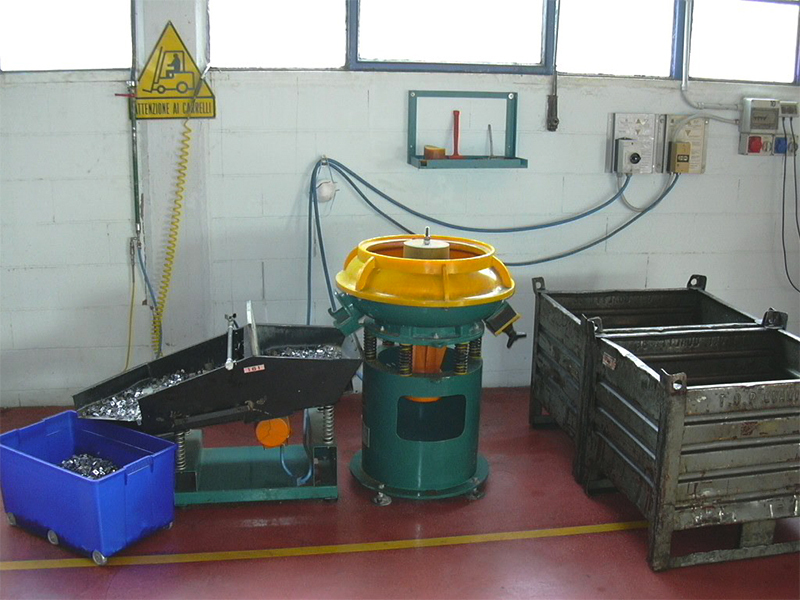 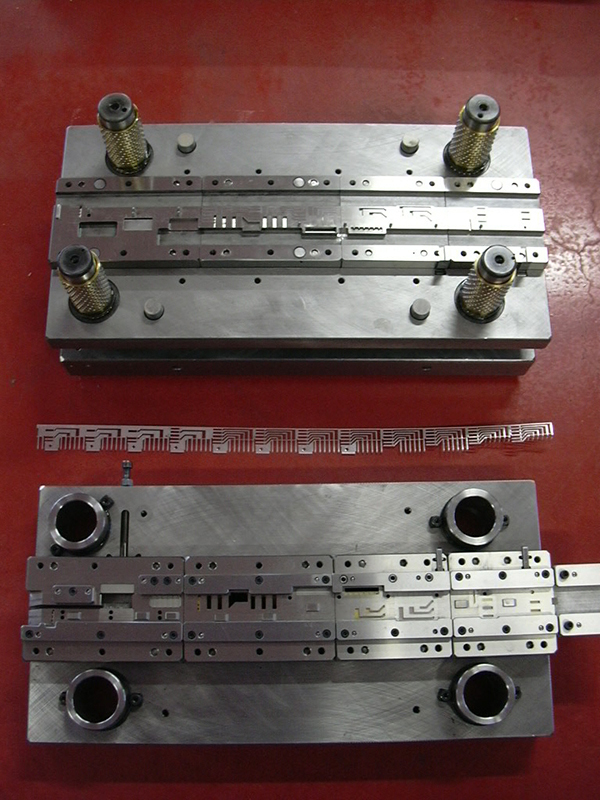 QUALITY can satisfy every request of mould manufacturing, in steel or hard metal, starting from customer’s drawing. 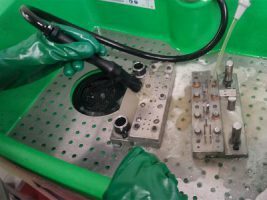 Thanks to more than forty years of experience, T.O.P QUALITY can follow all working phases of mould manufacturing, from project to sampling approval. 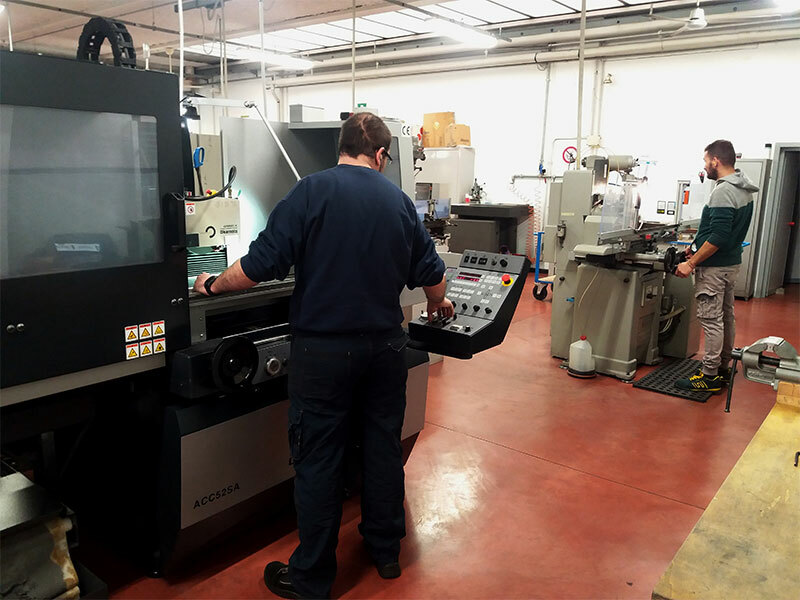 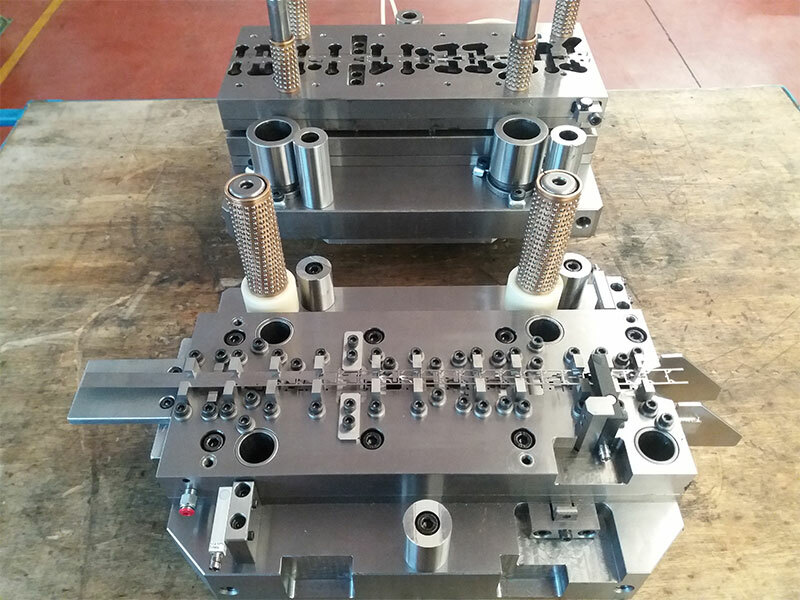 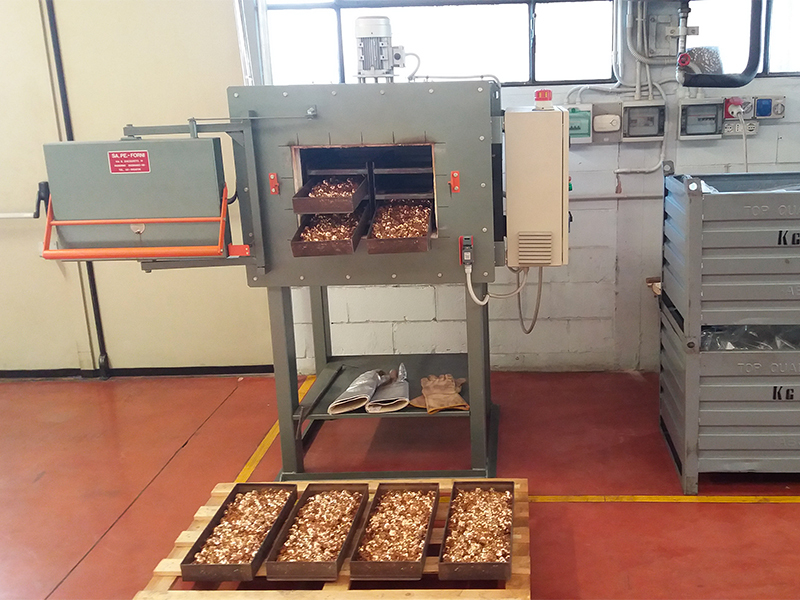 The machinery fleet and the skilled staff, working for mould maintenance and sharpening, are a guarantee for mould duration and precision during time.